Oh, to be young, gifted and compassionate! Like Cesar Gonzalez of Mi Casa, who is taking his high-impact plan to develop better housing solutions in partnership with the poor to the Unreasonable Institute’s 10-week business incubator in Boulder www.unreasonableinstitute.org where he’ll be mentored by experts in social ventures, counseled by lawyers, inspired by 24 other totally cool young entrepreneurs, and finally, pitch his perfected business plan to a bunch of serious investors. In fact, the only thing standing between Cesar and this dream is the challenge to raise $6500 to cover expenses (that’s where we come in, folks). Cesar Gonzalez is well on his way to Boulder, and that is a very good thing for the people of Peru. 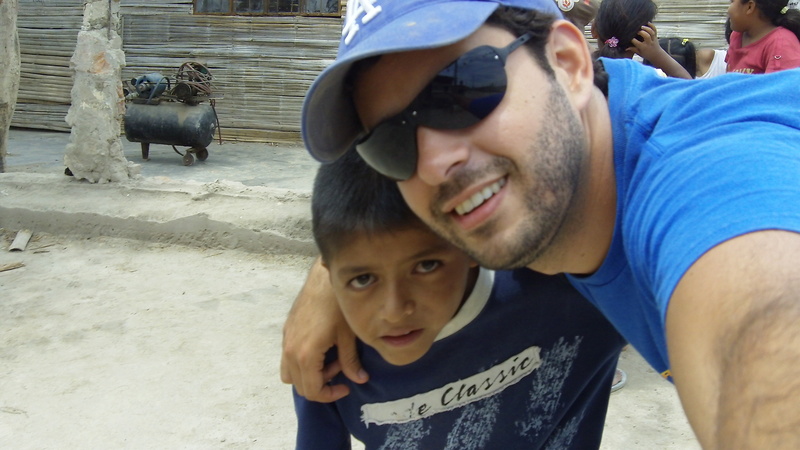 Peruvian-born and Caltech-educated, Cesar was raised by a father who cares deeply about the plight of the poor. Their mission to start MiCasa began on August 15, 2007, when a huge earthquake hit southern Peru, razing many of the unreinforced adobe structures in Chincha, a city of 50,000. Thousands of families lost their homes and in an area where 12% of the people suffer from chronic malnutrition, the only hope they had of rebuilding was from government help. Three years later, that help has still not arrived and many families remain living in tarp tents, in the rubble from their homes. 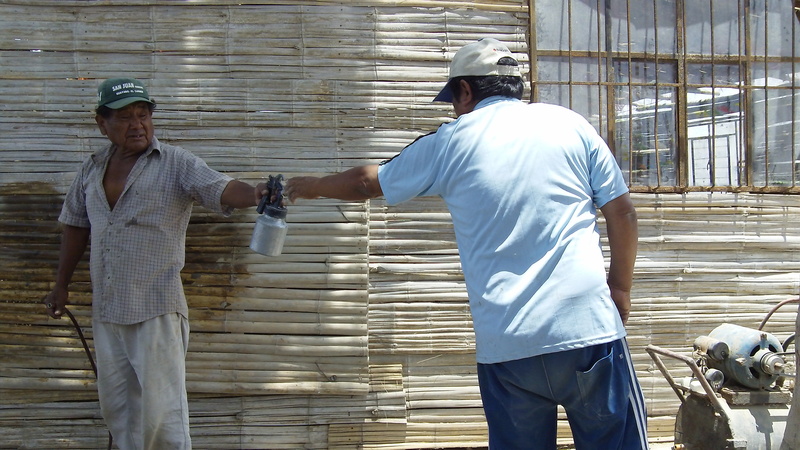 MiCasa was developed in partnership with local poor families, aid organizations and local industry to get families out of tents and into homes of their own. Bolstered by the executive, real estate, and social venture experience of his father, the vision of a gifted architect (Fernando Castro), and the skills of a brilliant Caltech mechanical engineer (Robert Metcalf), Cesar is ready to roll. 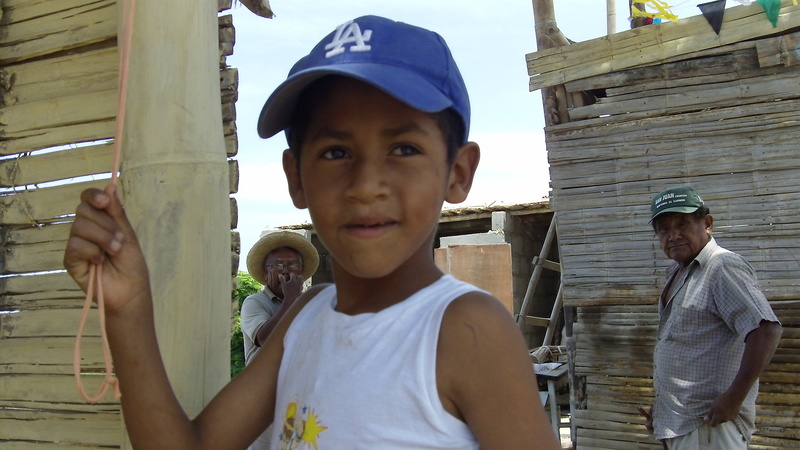 The team has developed a pilot development in Barranquito to build simple, steel-reinforced homes of adobe brick for 70 families; the second project will be 500 homes on land already purchased outside Chincha. Inspired by Jamii-Bora of Kenya www.jamiibora.org , MiCasa’s process is to purchase inexpensive land adjacent to the city, with natural resources of water and sand to allow for construction on-site. Then MiCasa will work with the poor to manufacture and construct their homes on the land, and use micro-loans to finance the development. With self-financing, mortgage payments on 15-year loans should be around $36/month, about the same as rent in an urban slum. 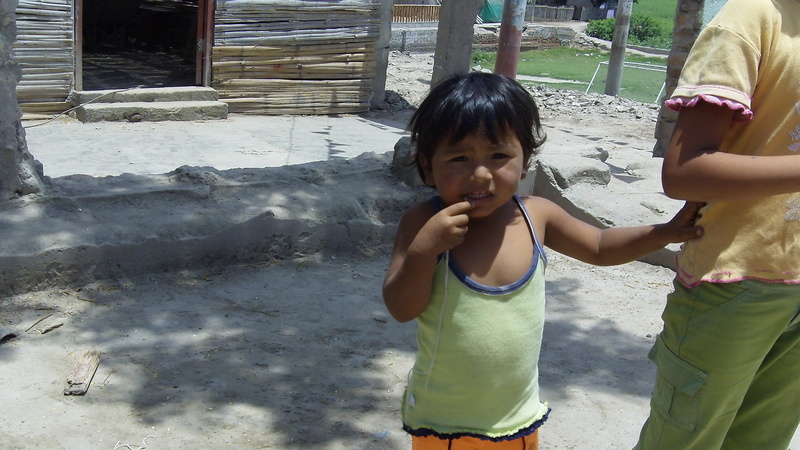 MiCasa’s goal is ultimately to reshape the slums and poor living areas of Peru with sustainable infrastructures that recycle graywater, use renewable sources of power, and tap the hard work of the individual to build the community. So sorry, Maybelle!! Now that you have commented on my blog, your comments will immediately go up — it’s just an anti-spam wordpress thing that holds a person’s first comment until I “approve” it ! THANKS so much for writing!! “Improving the lives of 1 BILLION”? That’s a lot of people! It is quite obvious that earthquakes are unleashing worldwide. There is a free book on forthcoming events such as earthquakes, tsunamis, volcanoes and eventually Earth’s pole shift, all of them triggered by the approach of planet Hercolubus or Nibiru. That book is an important alert and a guide to prepare ourselves for the coming times. Hi Betty! Thank you SO much for featuring our venture. We’re honored that you took the time to learn about MiCasa and help us spread the word. I think your project and compassion are amazing, and I wish you the best on this year-long journey which I have no doubt will be a life-changing experience.